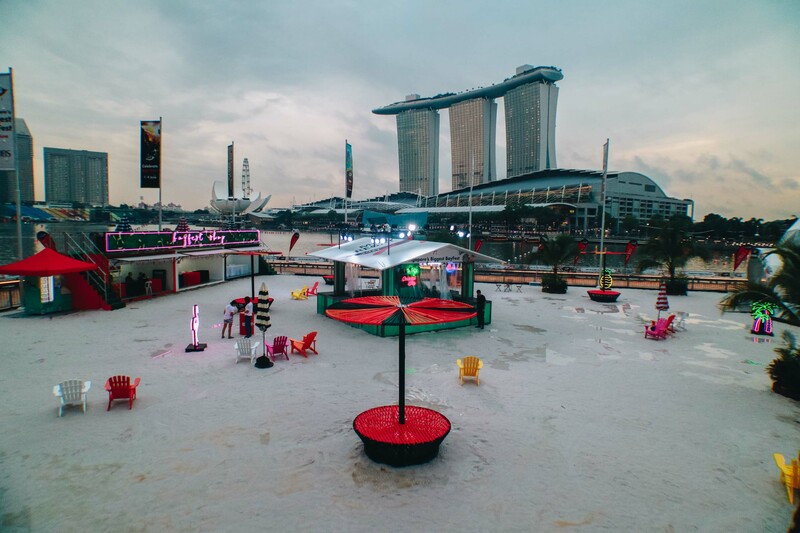 The sixth edition of DBS Marina Regatta (DBSMR), Singapore’s Biggest BayFest, returns with high-octane thrills and spills on land and water! 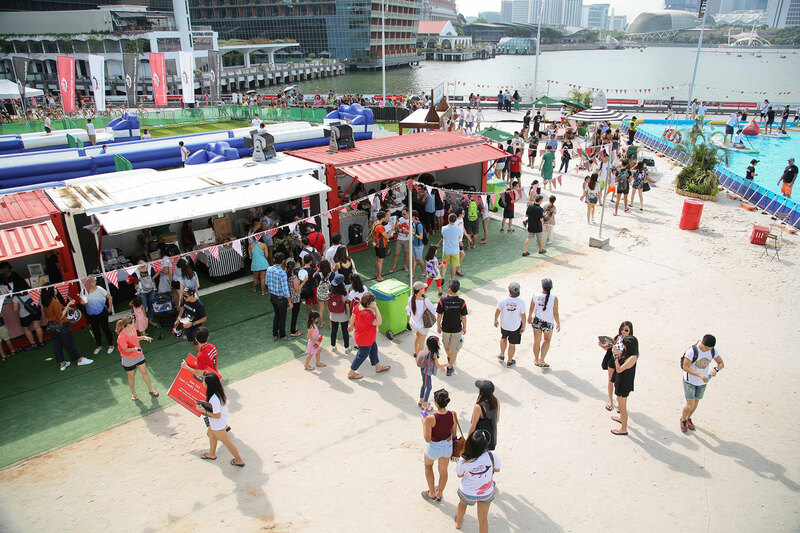 From 1 to 4 June 2017, the regatta will be packed with a slate of unmissable activities to take outdoor enthusiasts, fitness lovers and partygoers alike from day to night, while watching the region’s top dragon boating teams battle it out against the iconic Marina Bay skyline for Asia’s highest prize purse of SGD 134,000. 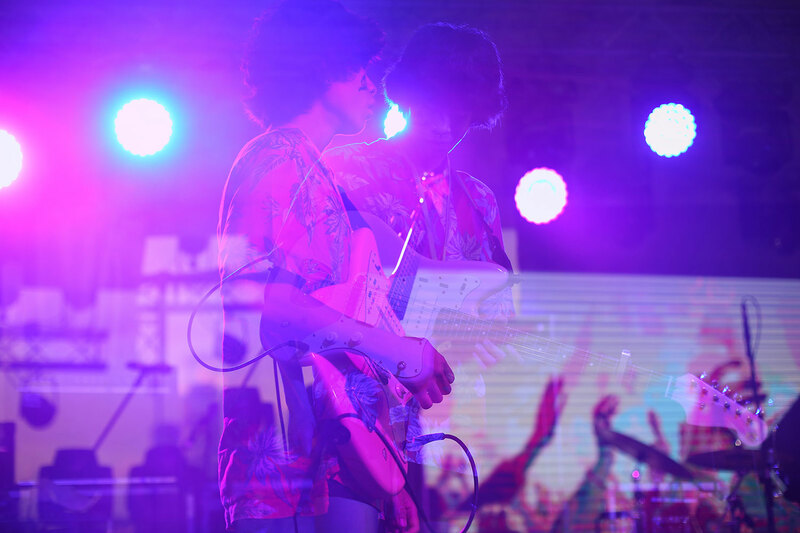 Here are 8 things to look out for at this year DBS Marina Regatta! 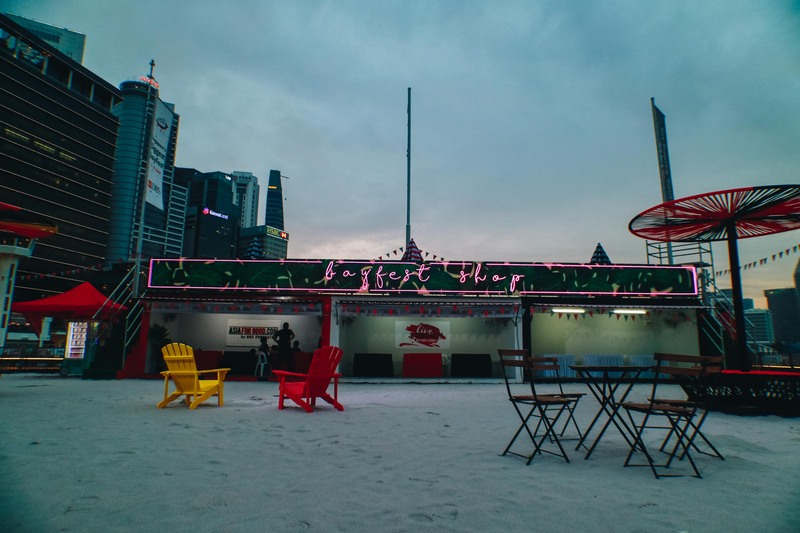 Singapore’s only urban pop-up beach returns to DBS Marina Regatta! Spend your time lazing in the hammocks with cocktails in hand as you watch the region’s finest dragon boaters battling it out in the day. The popular Bali beach club Potato Head will be here in Singapore for the first time with its legendary Coconut Bar! 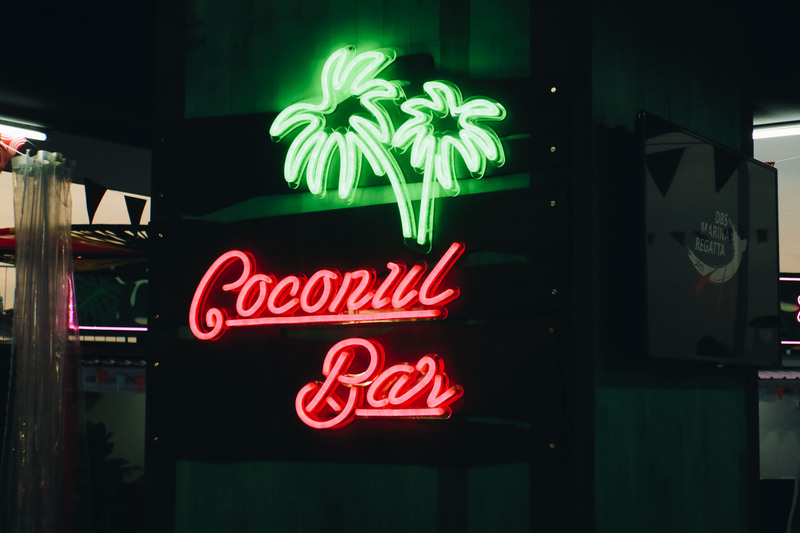 Remember to try out their signature uber fresh coconut cocktails and beers, as well as Potato Head’s delicious Three Buns gourmet burger. Give yourself a good stretch with lululemon’s globally popular classes such as barre classes with WeBarre; yoga with Yoga+; and high-intensity circuit workouts with F45. Complete all classes and receive a SUPRISE from Lululemon! 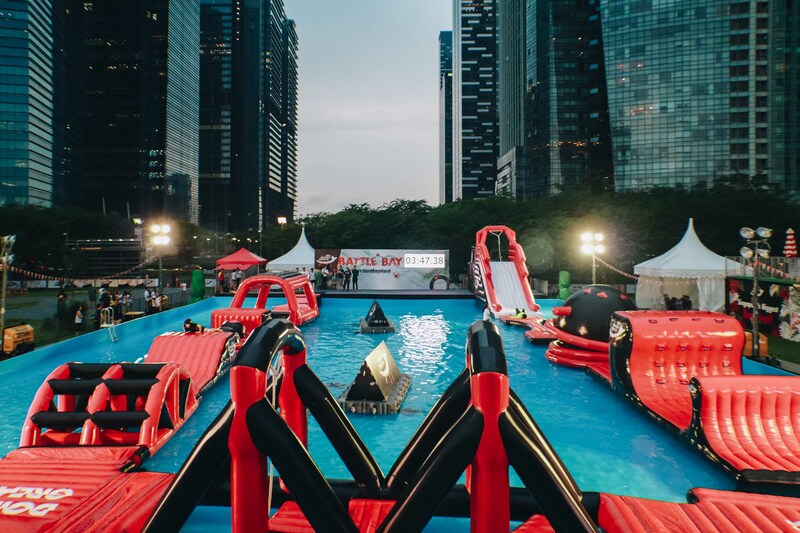 Navigate your way through Singapore’s largest inflatable water obstacle course featuring nine challenging obstacles over 11,000 square feet. Fastest timings for individuals and teams stand to win up to SGD 8,000 in cash prizes! 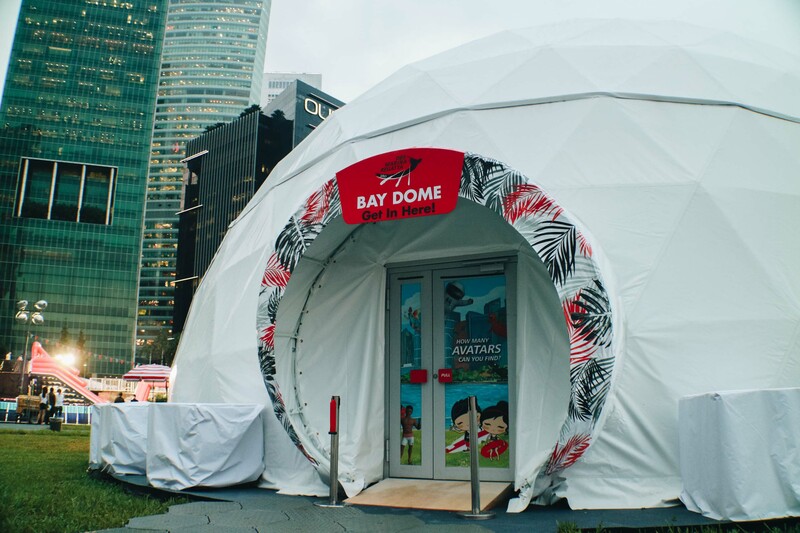 At 7.5 metres tall, experience SG’s largest interactive art dome where you can customise your own character and watch it come to life within the installation. Let your hair down and party in the exclusive countdown to Ultra Music Festival, the world’s premier electronic music festival. 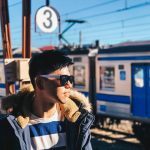 Feature three Ultra Music Festival deejays every night, such as Dubvision, Crossnaders, Raiden, Jade Rasif, Moe and Myrne. Partygoers also get a chance to win tickets to the Ultra Music Festival taking place the following weekend. In addition, DBS Live Fresh cardholders get priority access to the countdown party. 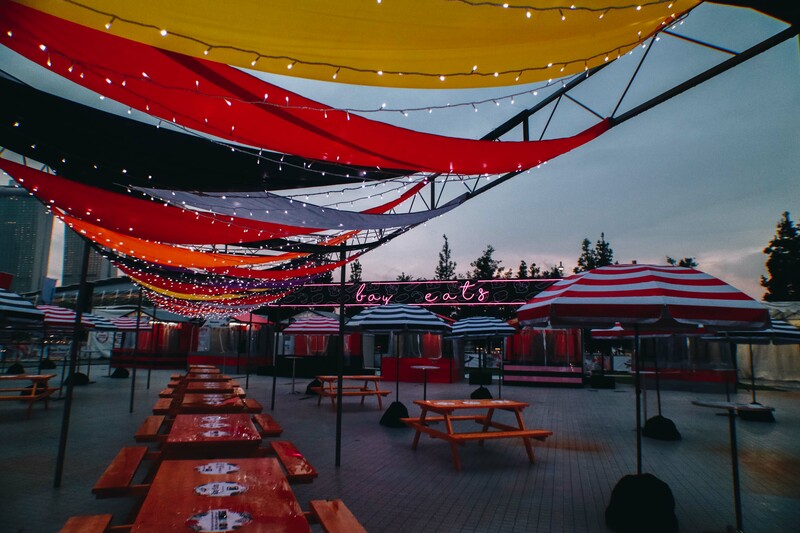 The parties will take place on 2 & 3 June, from 7pm to 10pm. 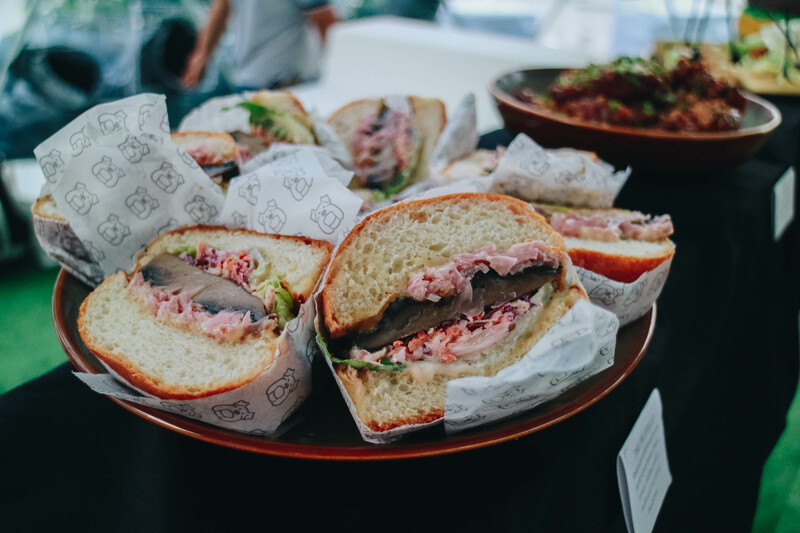 Back by popular demand, The Local People will be curating this year’s food village once again! 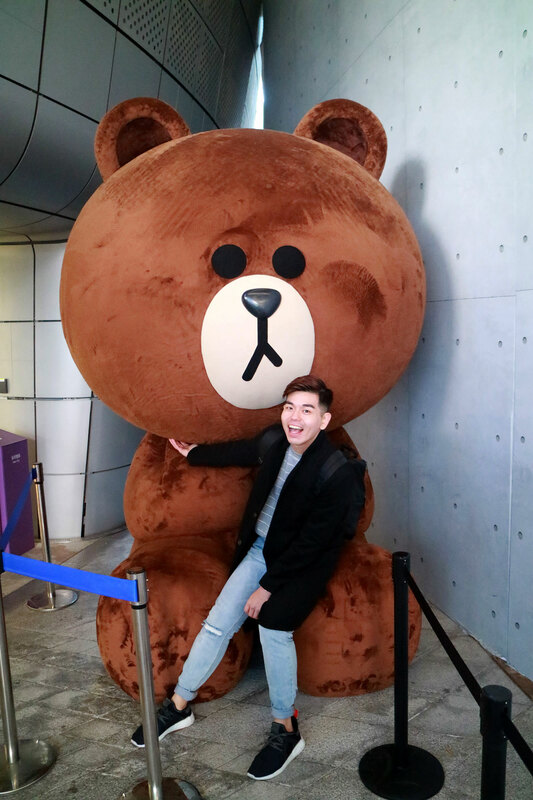 Featuring tellar offerings from the award-winning “Neo-Sin” restaurant Labyrinth, French eatery Garçons, The BellJar, Leng Leng ice cream and more. Meals top out at SGD 15. 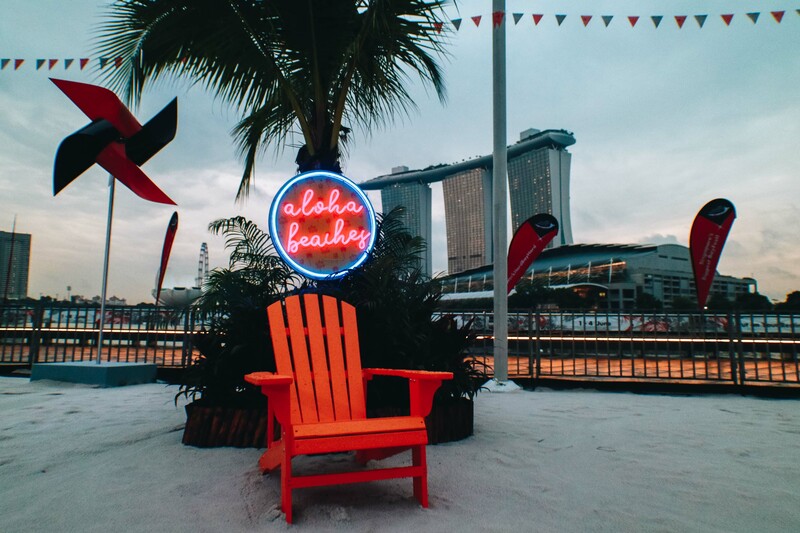 The reason for the festival, the region’s finest dragon boaters, will once again battle it out in the heart of the city beneath the iconic Marina Bay skyline. For the first time in the history of the regatta, the 2017 edition will be introducing Dragon Boat Orientation Programmes to run on the first day, which will allow the public to try their hand at dragon boating. For more information, visit www.dbsmarinaregatta.com; or follow us on Instagram (@dbsmarinaregatta) and on Facebook at go.dbs.com/dbsmr2017.